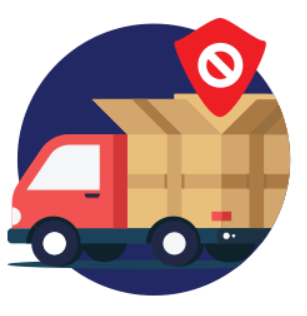 Today, we are presenting you a tool that enhances out-of-the-box Magento functionality related to management of shipping methods on a web store – the Magedelight Shipping Restrictions extension for Magento 2. 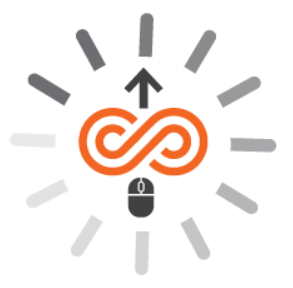 With the help of the tool, you will gain more control over the shipping options availability depending on a store view, customer group, and custom conditions. Various rules based on the cart, product, and customer parameters provide more flexibility for website management. The Magento 2 Shipping Restrictions module lets merchants adjust all the settings in accordance with their business requirements to organize more convenient and cost-effective shipment procedures. Below, we dive deep into the functions of the Magedelight Shipping Restrictions extension and explore how it works in the backend and frontend. Today, we are providing the review of a tool that enhances the default Magento functionality related to granting access to payment methods on a web store – the Magedelight Payment Restrictions extension for Magento 2. 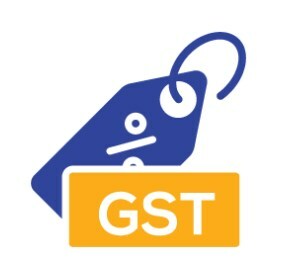 The module adds necessary features to control the availability of payment options on the storefront depending on the set conditions and customer segments. This way, store owners can arrange the process of receiving payments following their business needs. 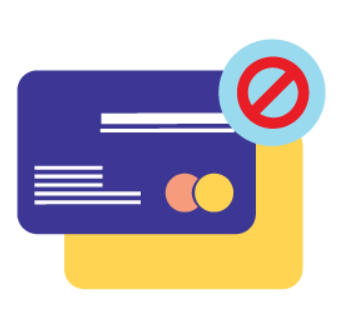 Below, we shed light on the functionality of Magedelight Payment Restrictions for Magento 2 and explore how to configure it in the admin panel. Showcasing customer reviews is one of the most effective strategies for ecommerce stores to gain customer trust and boost conversion rates. As statistics show, product recommendations of other customers have a significant impact on purchasing decisions. 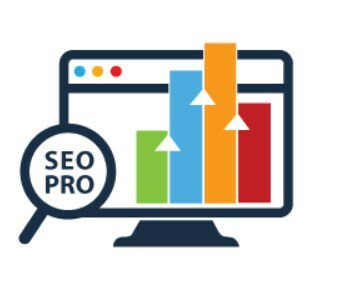 Collecting reviews from your clients by sending email requests and manually adding them to your web store is a demanding task. 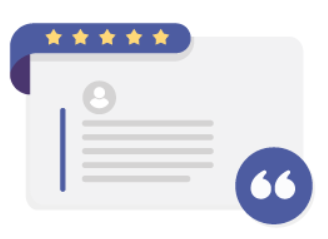 That’s why Magedelight brings merchants a robust tool built to save their time and effort on gathering and managing customer testimonials – Testimonial Slider for Magento 2. With the Magento 2 module, you can display eye-catching testimonial slider on your website pages and quickly collect customers feedback via a clear submission form. Below, we describe the features of the Magento 2 testimonials module, as well as show how it works in the backend and frontend. 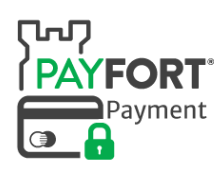 The Payfort payment gateway is a reliable payment processor that is widely used in the Middle East countries. Magedelight provides ecommerce businesses with the solution allowing to extend payment options on a web store and ensure secure transactions – Payfort Payment Gateway for Magento 2. After implementing the Payfort payment method on your store, you will provide your customers with faster payment processing and the possibility to manage and control their credit cards details. Below, we shed light on the Magento 2 module’s functionality from the admin and customer points of view. 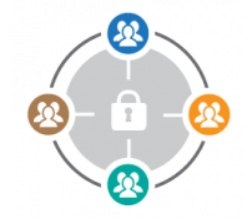 Today, we are describing a tool that extends the default Magento functionality related to granting access to your products and website pages on the basis of a customer group. The MageDelight Customer Group Restrictions extension for Magento 2 adds necessary features to control the visibility of your web store’s content on the storefront. 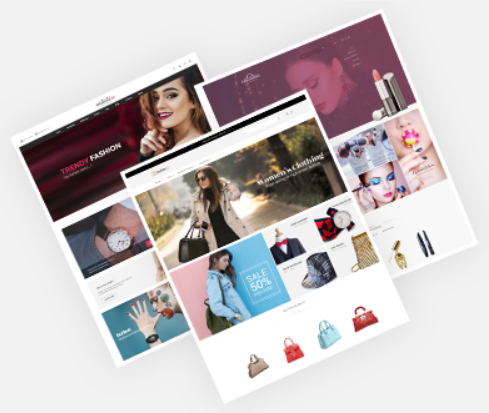 With the Magento 2 module, you can put restrictions on the access to specific products, categories, product prices, CMS pages, as well as shipping and payment methods for different visitors of your online shop. 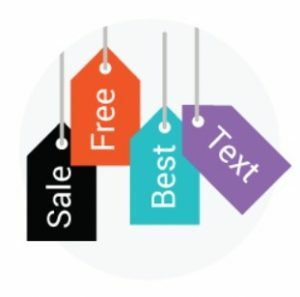 This way, the extension helps you diversify your sales strategy for retailers, wholesalers, and other customers depending on your business requirements. Below, we explore Magedelight Customer Group Restrictions for Magento 2 in more detail.